When I visited Kigali, Rwanda’s capital last week, I noticed an array of new fast food restaurants downtown. 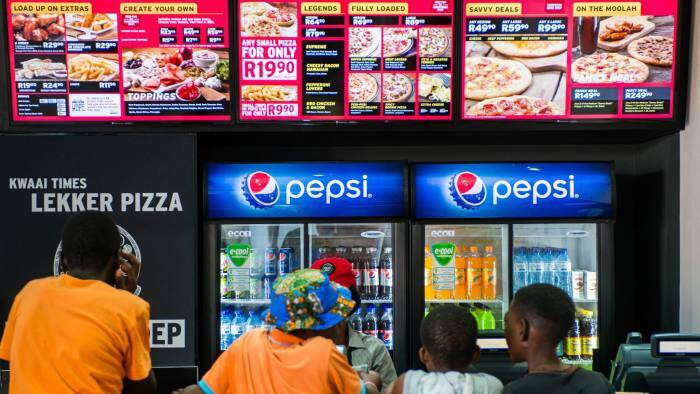 This is not an exception — chains such as Burger King, Pizza Hut and KFC are proliferating across Africa. Meanwhile, obesity rates are skyrocketing across the continent.